If you want to enjoy the summer vacation, you need to read Ibiza facts. Ibiza is one of the most popular places that people visit today. People are hypnotized with the tropical beaches in Ibiza. You can do many water sports here. Diving, swimming and snorkeling are wonderful. Phoenician settlers discovered Ibiza in 654 BC. At that time, the settlers called the area with the name Ibossim. The area was dedicated to the god of music and dance named Bes. One of the famous animals coming from Ibiza is Ibiza hound. Many people call this animal Ivicene. People think that the Ibiza hound is related with the ancient Egyptian hunting dogs. There are some famous people like living in Ibiza. Some of them are the film director Orson Welles, Punk musician Sid Vicious and comic Terry-Thomas. Ibiza is included as a part of World Heritage Site. The sea life, coastline and architecture in Ibiza make it as the wonderful heritage style for the world. 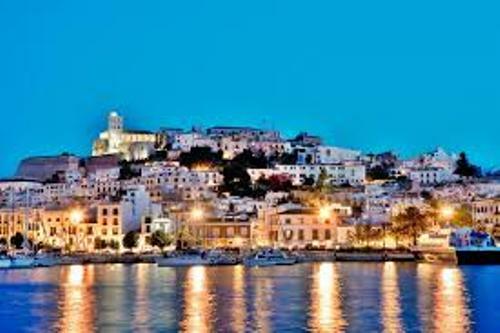 Ibiza is also famous with the great nightlife. If you visit Ibiza, there is no need to wonder if you can find orange color on the soil. The color is from the pines needles which fall from the pine trees. You can see that this place is the home to many pines trees. 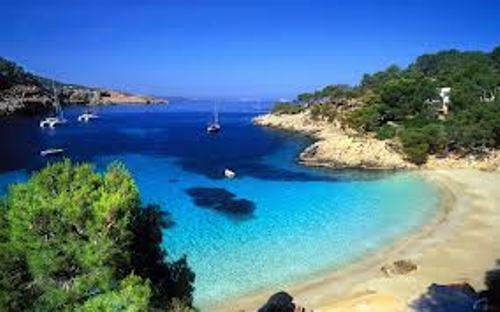 As I Have stated before, Ibiza is one of the most popular tourist attractions in the world. The airport in Ibiza has to handle 26,000 flights each year. There are at least 2.8 million tourists who love to go for a holiday here. 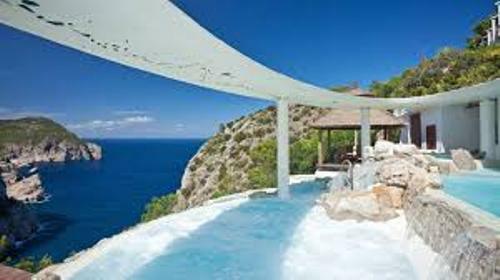 The tourists love to stay in Ibiza because of the great facilities and comfort that the island offers. The island government stated that all hotels in Ibiza must be the five star hotels from 2007. Ibiza is also associated with myth of Odyssey. Es Vedra located off the cost of Ibiza is believed to the place Ulysses finding the sirens. Even though Ibiza is not a big island, it is like a paradise. Compared to the Isle of Man, it is 1 square kilometer smaller. It only occupies the area of 571 square kilometers. The island is a home to 132,637 people based on the census in 2010. Compared to the population in Norwich, it has 437 people more. If you want to enjoy a tropical air, Ibiza is a good place for your next vacation. You can come here with your spouse or family. 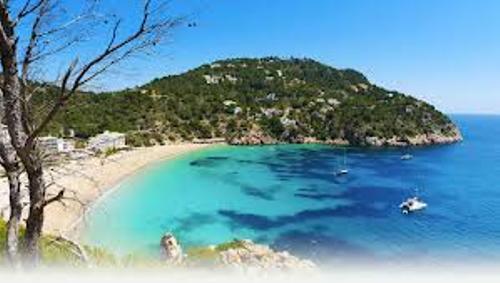 Are you interested with facts about Ibiza?